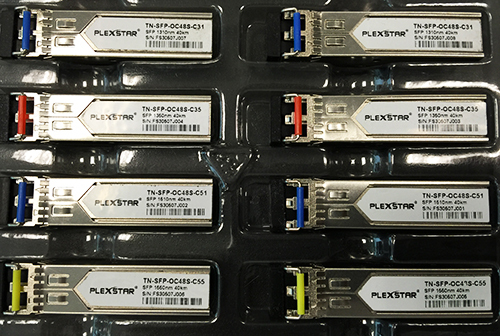 DWDM SFP+s (Small Form-factor Pluggable) are compact optical transceiver modules used in communications over fiber optic cables and are designed to support SONET/SDH, Gigabit/Fast Ethernet, and Fiber Channel communication standards over Plexstar DWDM products. 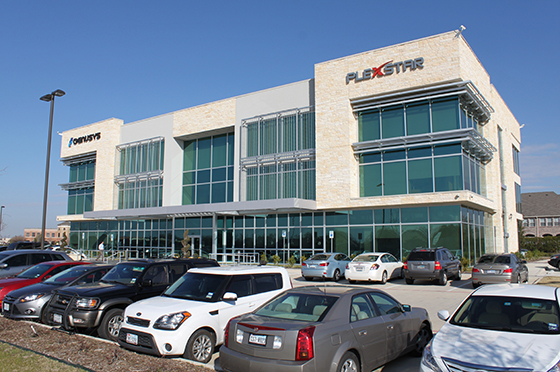 Plexstar also manufactures compatible SFP+ transceivers which can be alternatives to those branded by Cisco, HP, and Juniper etc. All SFP+s are available for 20, 40, 60 and 80 km fiber length and data rate up to 10G.